Marine Protected Areas (MPAs) are recognised around the world as a proven tool for enhancing marine biodiversity and protecting critical and vulnerable parts of our ocean. 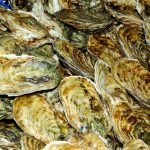 The complexities of our marine ecosystems underpin the productivity of our waters. MPAs can help ensure this complexity remains and can help safeguard more vulnerable areas from pressures such as over-fishing, as well as helping to mitigate the impacts of climate change. The JNCC MPA mapper is an interactive resource containing information on the marine protected areas (MPAs) designated in UK waters. The Marine (Scotland) Act allows us to designate MPAs to protect nationally important, productive and potentially vulnerable habitats such as sensitive areas of seabed that are often home to complex structures. In July 2014 the Scottish government designated a network of 30 nature conservation MPAs off Scotland’s coast via the Marine (Scotland) Act 2010 and the UK Marine and Coastal Access Act 2009. Whilst the bulk of the sites designated were proposed by Scottish Natural Heritage (SNH) (the Scottish public body responsible for the country’s natural heritage), notably, sites could also be proposed by a third party. This meant that community groups and NGOs were able to put forward cases for potential MPAs; an opportunity which a number of groups and organisations responded to. Like many countries around the world, the hope is that by taking this, long fought for, action on conservation we are offering our seas a great opportunity for change and a chance to recover – if managed correctly. 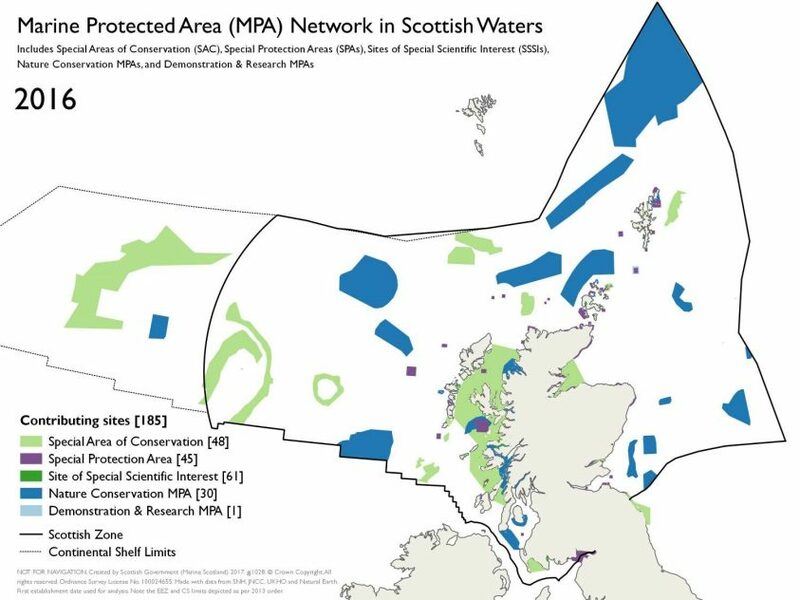 In Scotland, our existing MPA network consists of a variety of sites currently totalling around 180 – with varying levels of management in place. See the map above and read more about the legislative frameworks that govern how we manage Scotland’s seas. Although these MPAs are primarily designed to meet EU biodiversity criteria, a well-managed MPA network will also benefit ecosystems and enable healthier and more productive seas. 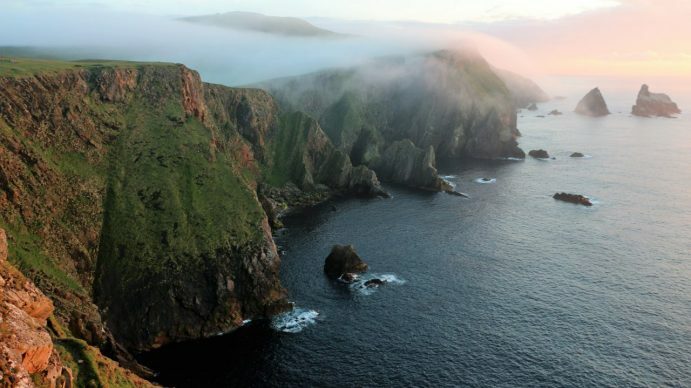 In November 2016 the Cabinet Secretary for the Environment, Roseanna Cunningham, announced the designation of an additional, unique, MPA – the Fair Isle Demonstration & Research MPA, Scotland’s first and (currently) only one. In May 2017, due to an incident where a highly biodiverse flame shell reef (located at a famed Scottish dive site) was destroyed by heavy fishing activity, an additional Nature Conservation MPA was designated within Loch Carron. The Loch Carron MPA was designated through an Emergency Marine Conservation Order (MCO), to manage fishing activity, and brings the current total number of nature conservation MPAs to 31. 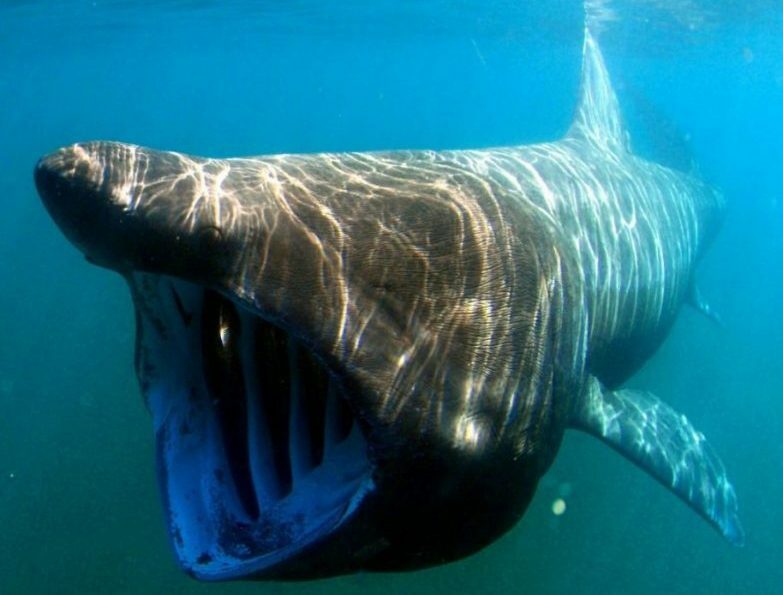 Scotland has also recently designated one of Europe’s largest harbour porpoise SACs in the Hebrides and the Minches, and more MPAs for cetaceans and basking sharks are to be consulted upon in the near future. Crucially, in Scotland we also have globally-pioneering community-designated marine protected areas – both those that predate the Marine (Scotland) Act and those that have come from communities right across Scotland reacting to recent designations. Historical sites include the Lamlash Bay No-Take Zone (NTZ) in the Firth of Clyde, which was designated in 2008 after 13 years of efforts from the Community of Arran Seabed Trust (COAST). Research in Lamlash Bay – Scotland’s first ever No Take Zone (a form of MPA where no fishing is allowed) – has demonstrated significant increases in, and recovery of, marine species and habitats. 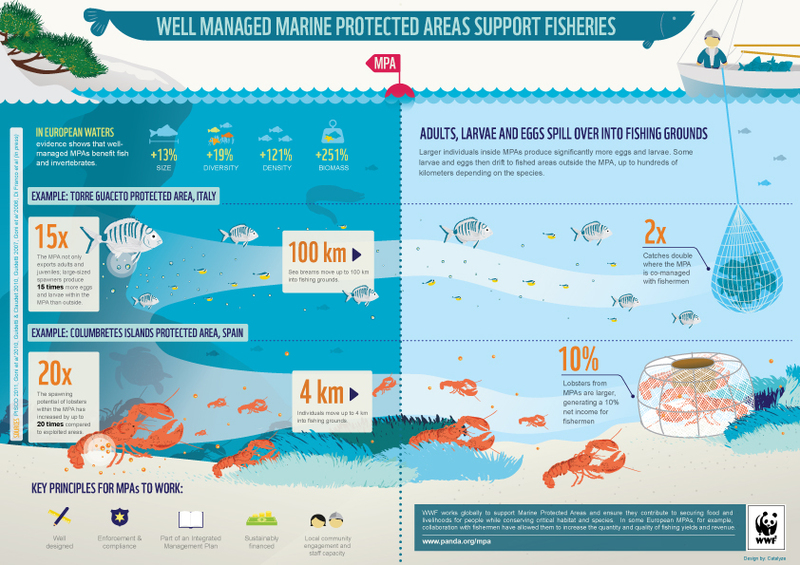 This in turn is supporting fishing outside of the MPA through the ‘spillover’ effect of marine species into the surrounding waters. Historical sites also include the St Abbs & Eyemouth Voluntary Marine Reserve, which was set up in 1984 as one of the first marine reserves in the UK. This designation was an inspiration to other individuals and bodies committed to marine conservation and provided a lead to follow. More than anything, conservation management is a social process and MPAs are ultimately social institutions – being sets of rules that govern whether and how we access and use areas within the sea. In this sense it is a necessary prerequisite that local communities living around MPAs, accessing and using the area, should be incorporated into the governance of the sites. Watch the film below from Sea Change to find out about a more recent nature conservation MPA designation and how the local community are responding. Please get in touch with us if your community are seeking to become involved in Scotland’s marine protected areas and would like advice or support.